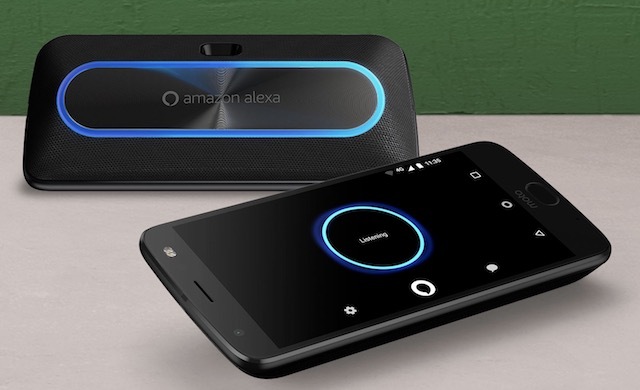 Motorola has launched yet another New Year promotion and is now offering a free Alexa Speaker Mod and two months of Amazon Music Unlimited with its Moto Z2 Force. This is a really good deal if you like Moto’s Z Force line of devices. Even without the offer Moto Z2 Force is a very capable smartphone and offers features which are not found on any other Android flagship device. Firstly, the device comes with Motorola’s propriety shatterproof technology. The shatterproof technology helps protects the device’s 5.5-inch Quad HD 1440p Super AMOLED display. Motorola guarantees that the phone’s display will neither shatter nor so any crack. Various testing is done by independent reviewers so that Motorola’s claim is in fact true. That said, the shatterproof technology doesn’t save the device from getting scratched. 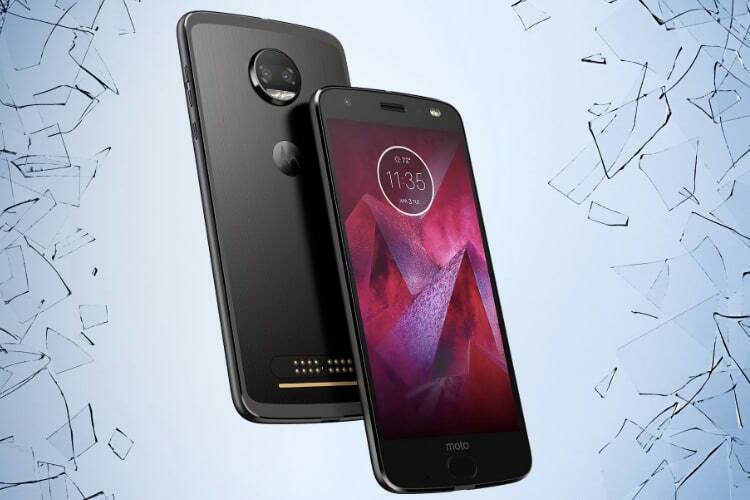 The other USP of the device is that the phone supports all the Moto Mods which allows users to add extra features such as a capable external speaker, a projector, battery pack, 360-degree camera, and more. However, Moto Mods are generally pricey and that’s why the bundled Alexa Speaker makes this deal such a good one. If you go to buy the Alexa Speaker Mod, it will cost you $149.99. So, just like that, you are getting $150 off on your purchase. The Moto Alexa Speaker Mod is a very capable one and offers good sound output. Even if it was not for Alexa, the speaker is good enough reason to buy the mod. It comes with a convenient design and offers a battery life of around 15 hours. Plus, it really looks cool. But that’s not all, Motorola is also bundling two-free months of Amazon Music Unlimited which is a very good streaming service just like Spotify and Apple Music. If you were looking to by the modular Moto Z2 Force with an indestructible screen, this probably is the right time to buy. The offer will go live on January 21 and will run until February 25.